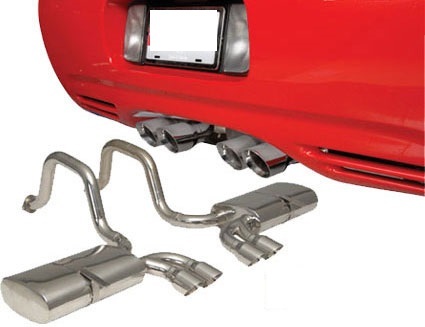 With factory style inlet connections and 3.5" polished quad tips, this C5 Corvette 1997-2004 Quad Cruiser Exhaust System is crafted to exceed your highest expectations. 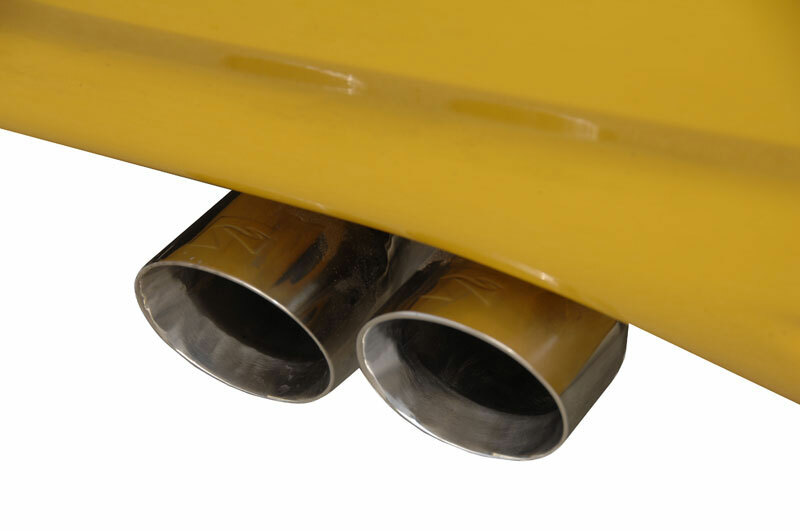 Computer designed 2.5" pipes reduce power-robbing back pressure, while still allowing quiet cruising and enjoyable conversation. Designed to eliminate the annoying drone some exhaust systems have. Yet you can hit the gas and watch heads turn as they think a full race Corvette has just dropped the hammer. Great, mild gurgle at idle and fits stock lead pipes.